When I first saw this book in the publication catalogue, I was drawn to the art plot line. Not enough general fiction books are about art, in my opinion! Add a heist and it sounded right up my street! 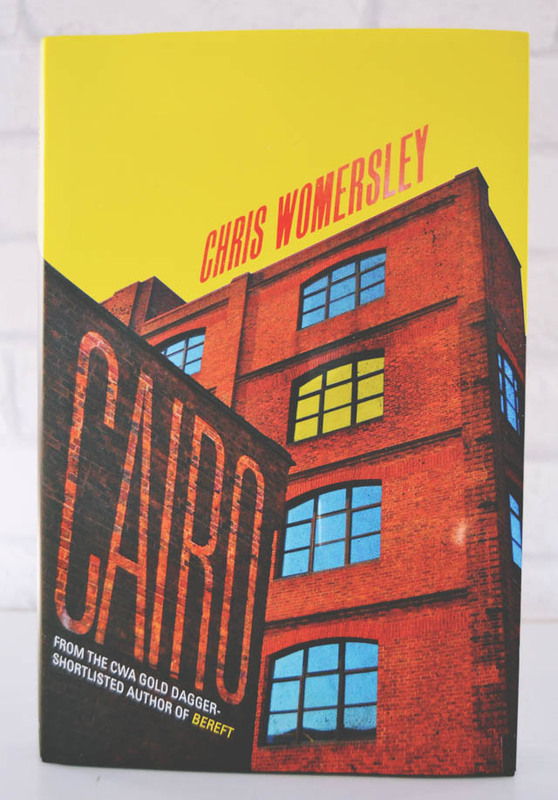 As you may have already worked out, Cairo is, at its most basic, a novel about the planning of an art heist. 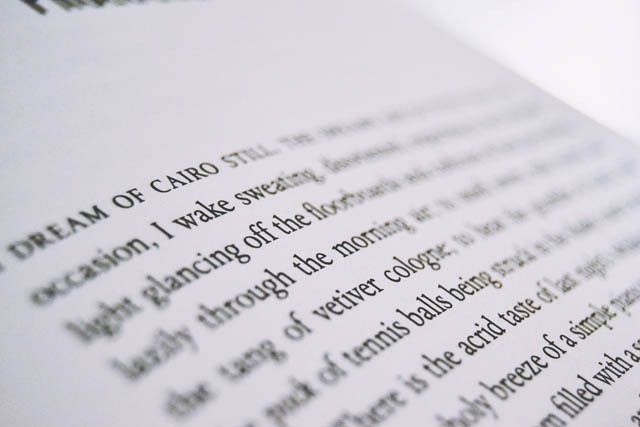 Tom, an eighteen year old approaching his first year of university, moves into his late aunt's apartment in a Melbourne building named Cairo in order to be closer to his college. However, before his studies start, he is taken under the wing of a bohemian group living in the same building, who convince him to abandon his plans for university and join them as they plan to steal the greatest work in the National Gallery- Picasso's Weeping Woman. Interestingly, although Womersley's novel is fiction, it is based around true events. Weeping Woman really was stolen from an Australian art gallery in 1986 and Womersley draws heavily on this. Many of the facts from the case, such as the recovery of the painting in a locker and the note left by the thieves, are visited in the text with an imagined backstory behind them. I found this to be an interesting mix of fiction and non-fiction. As the heist drew ever closer, the suspense mounted and I became more and more impatient to find out how it would pan out. This added a thrilling edge to the novel that made it a real page-turner. However, I was confused as to why the group took on Tom and why he instantly latched onto them. Apart from the superficial reasons- Tom had a car which could be used as a getaway vehicle and he fell in love with the ringleader's girlfriend- there was no real development of this. Just bam! Trust everywhere. There's an argument for how easily manipulated Tom is but he's a smart, mature guy- certainly wise enough for his parents to trust him living alone in a different city- so why was he so easily swayed? How come a man he had known for only a few days convinced him to drop his studies? There were a lot of unanswered questions that could have been easily addressed. Although I enjoyed the book, and there's no doubt that it was certainly thrilling and engaging, I found it difficult to fully submerse myself within Tom's world. It was hard to suspend my disbelief when there was so much more to be explored in terms of the relationships between Tom and his new friends. Ultimately, once I'd finished the novel, I found it forgettable. A shame as I certainly enjoyed it while reading so, all things considered, I would give this book five out of ten. In terms of mixing real events with fiction, I really recommend both of Jonas Jonasson's novels, The Hundred-Year-Old Man Who Climbed Out the Window and Disappeared and The Girl Who Saved the King of Sweden. Similarly, Timur Vermes's Look Who's Back takes a hypothetical look at what would have happened if factual events had continued into the future. All three are great, hilarious reads. ^ Affiliate links have been used in this post.